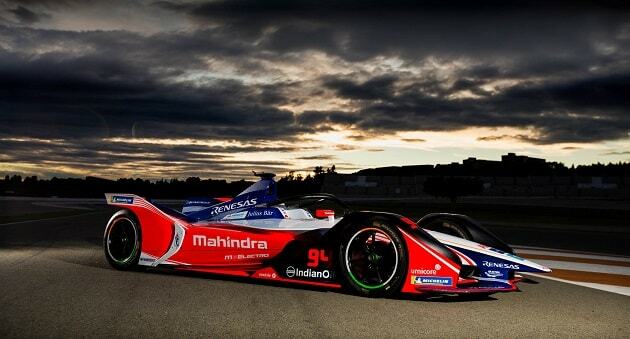 Renesas Electronics Corporation announced it is expanding its strategic technology partnership with Mahindra & Mahindra a pioneer in the development of electric vehicles (EVs), and Mahindra Racing, one of the ten founding teams competing in the ABB FIA Formula E Championship, for the 2018-19 season. The team is collaborating on system-level design upgrades featuring the Renesas RH850/E2x microcontroller (MCU), designed for the robust requirements of powertrain systems, and Renesas’ automotive battery management ICs. For Season 5, Renesas took a module-level approach to the proof of concept design, developing an electronic control unit including PCB design, schematics, software, and modular-level testing. The upgrades will deliver significant processing power improvements and an improved safety system for the low-voltage battery. The ABB FIA Formula E Season 5 starts with the Saudia Ad Diriyah E-Prix in Riyadh on December 15, 2018 and runs through to July 14, 2019 at the New York City E-Prix.